CG Says: The 2019 Volkswagen Golf GTI replaces its optional 6-speed automated-manual transmission with a 7-speed automated-manual and the turbo four gains gains eight horsepower for a total of 228. All models now have a limited-slip differential and upgraded brakes from the Golf R. A new Rabbit Edition with unique trim slots between the S and SE models. 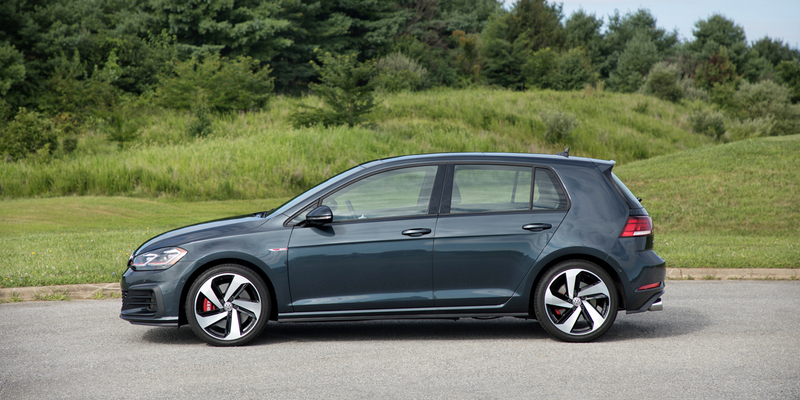 The Volkswagen Golf GTI is the sporty “hot-hatch” performance version of VW’s Golf lineup. 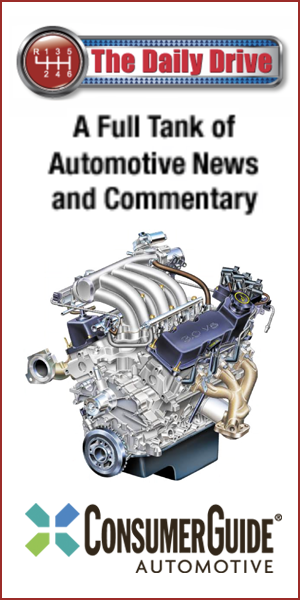 It comes standard with a 2.0-liter turbocharged 4-cylinder. 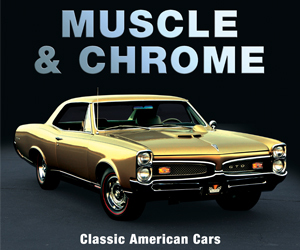 All models are front-wheel drive and offer a choice of a 6-speed manual or 7-speed automated-manual transmission. An adaptive suspension is a performance option. Available safety features include standard adaptive cruise control, blind-spot alert, rear-traffic alert, pedestrian detection, forward-collision warning, and autonomous emergency braking. The Golf GTI is an impressive car that upholds this time-honored nameplate’s status as a benchmark among performance-focused sporty hatchbacks. What the GTI might lack in outright horsepower compared to others in the Sporty/Performance Car category, it more than makes up for in terms of sprightly handling, surprising practicality, and a high level of refinement. It’s simply one of the best vehicles in its class.